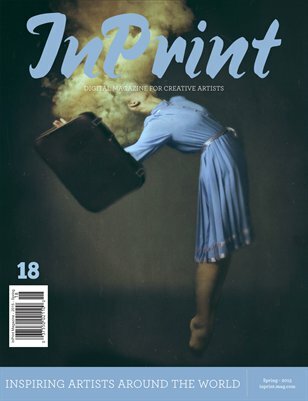 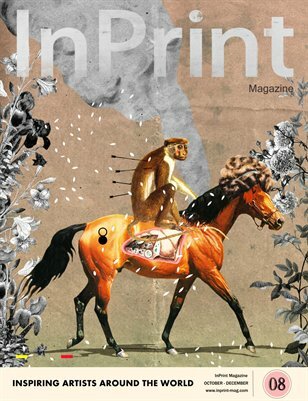 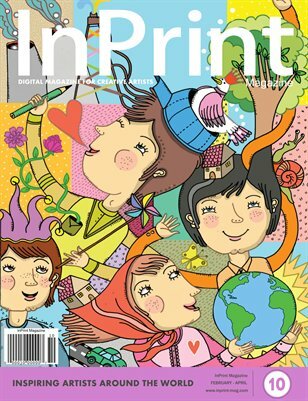 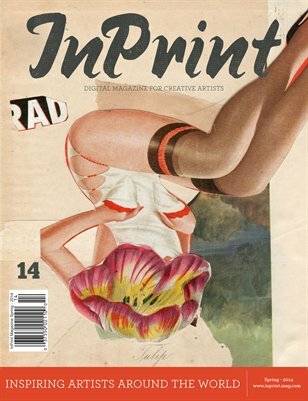 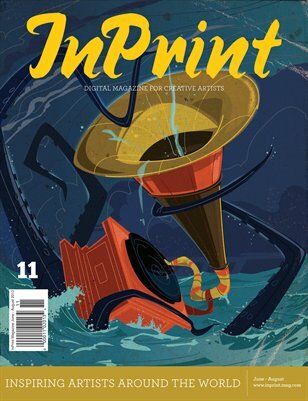 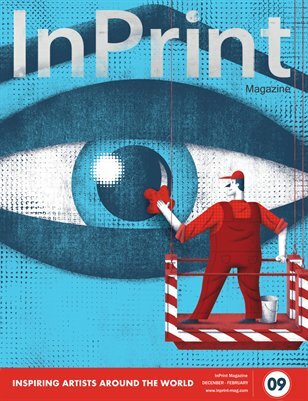 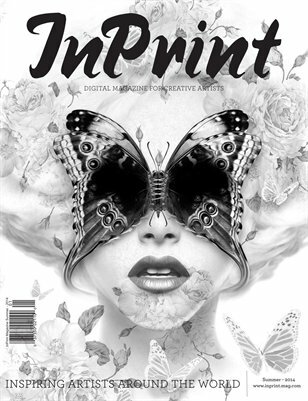 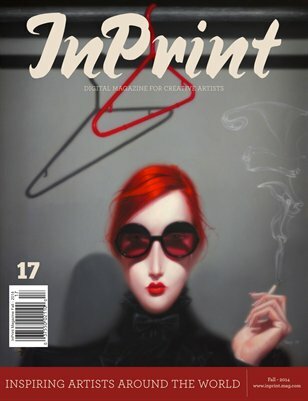 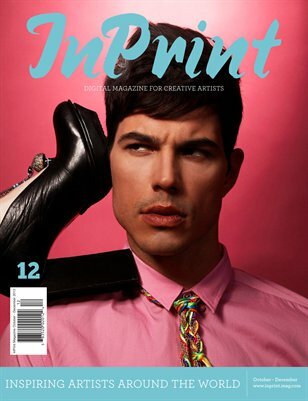 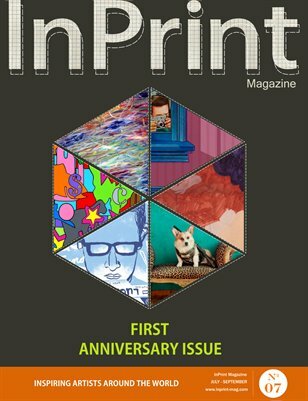 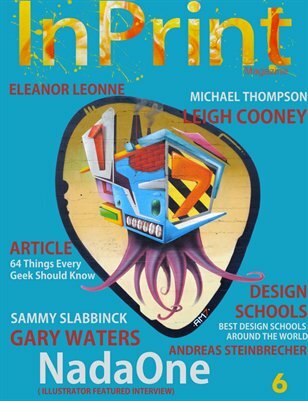 InPrint is a bi-monthly online magazine project which main goal is to show contemporary visual arts to a wide variety of audience. 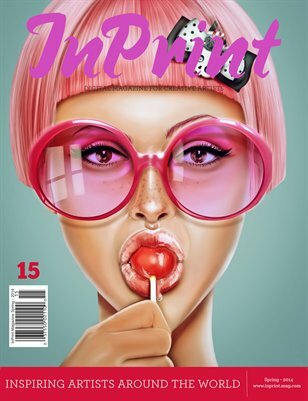 - The author's intention is to publish the works of modern designers, fine artists and illustrators all over the world. 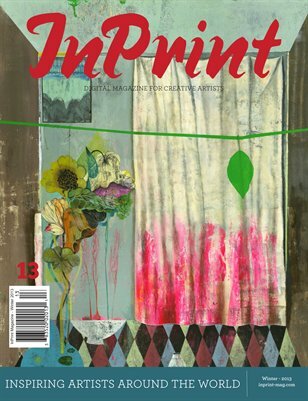 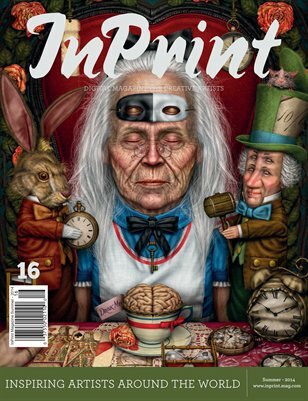 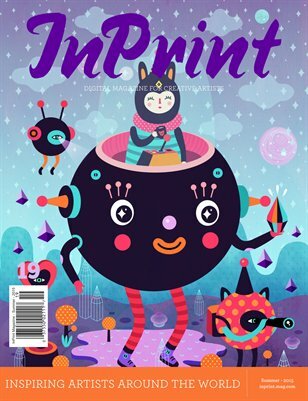 All the works published in InPrint Magazine are property of the respective authors.